Buying Something Special This Holiday Season? Give the Gift of Life and Love. The last leaves of fall are still on the trees, but believe or not, the holiday season is upon us. We are in single digit countdown to Thanksgiving, which means Black Friday and shopping until you drop are not far behind. This holiday season, if you are considering buying something that sparkles for yourself or someone you love, considering giving two gifts at once. 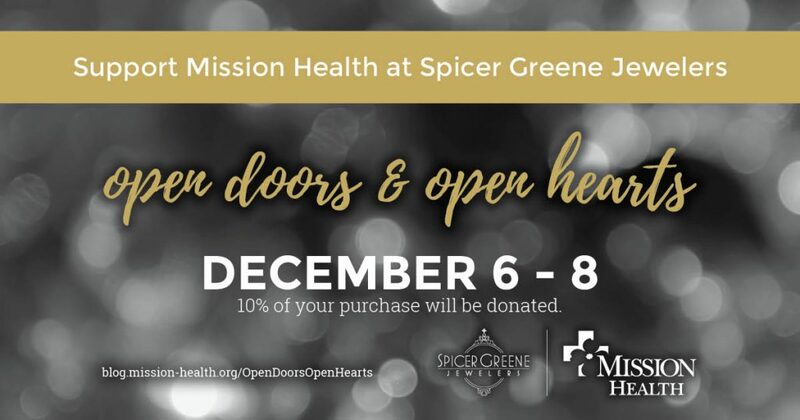 Mission Health is partnering with Spicer Greene Jewelers to donate 10 percent of your purchase during their Open Doors & Open Hearts event – Dec. 6-8, from 6 to 9 pm – to Mission Health. 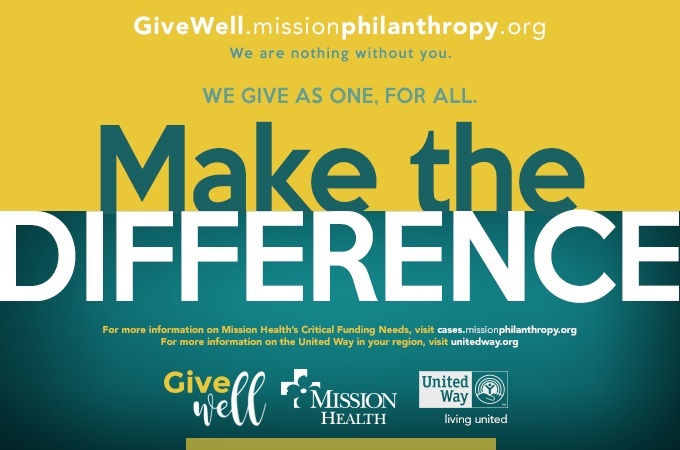 Did you know that the Mission helicopters you see saving lives throughout WNC are possible because of donations to Mission Health? 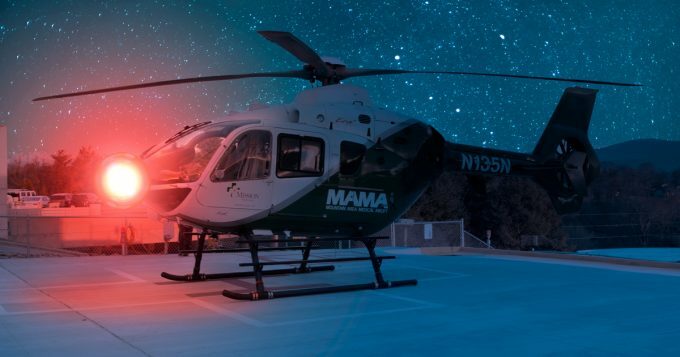 Those Mountain Area Medical Airlift (MAMA) helicopters made nearly 1,100 lifesaving trips last year. 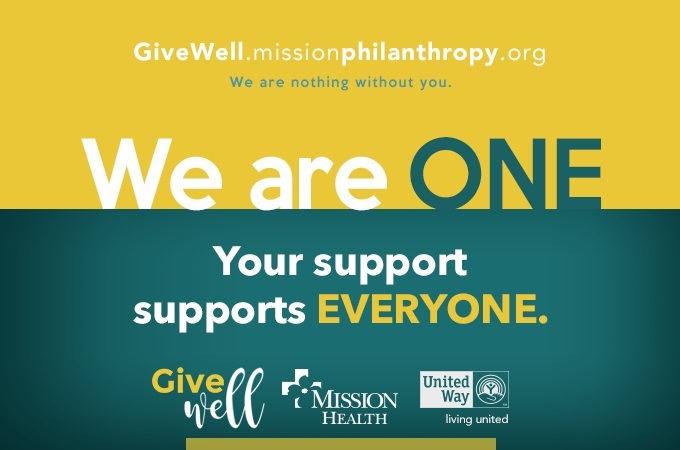 Did you know that Mission Health emergency departments throughout the region saw more than 169,000 patients last year? That’s 1 out of every 4 people in our area. 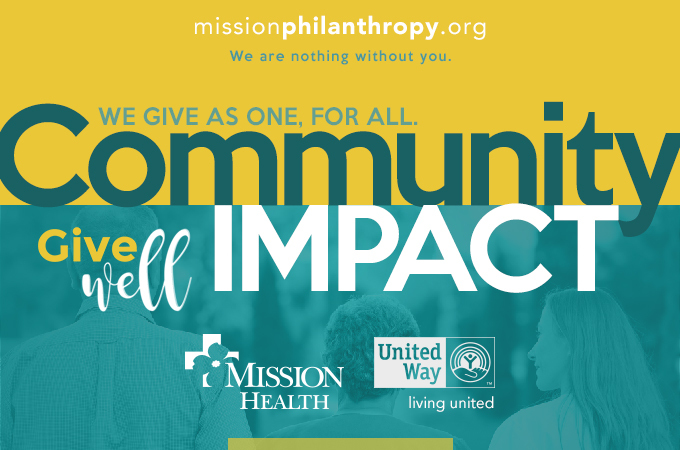 As a result of donations to Mission Health, we broke ground on two new emergency departments this year. 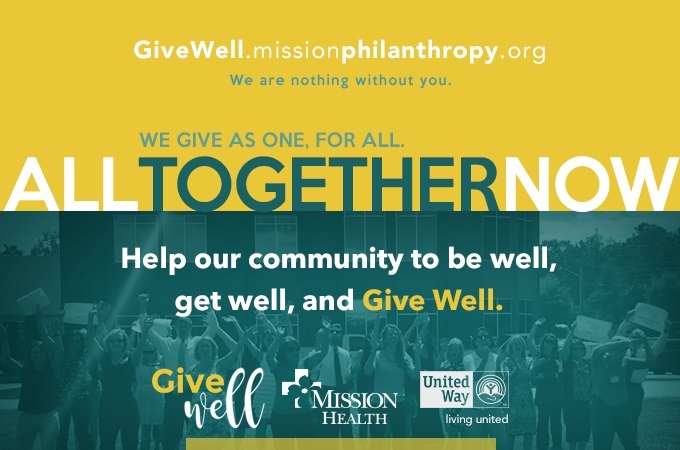 Your gifts make it possible for Mission Health to serve more than 879,000 people throughout western North Carolina. 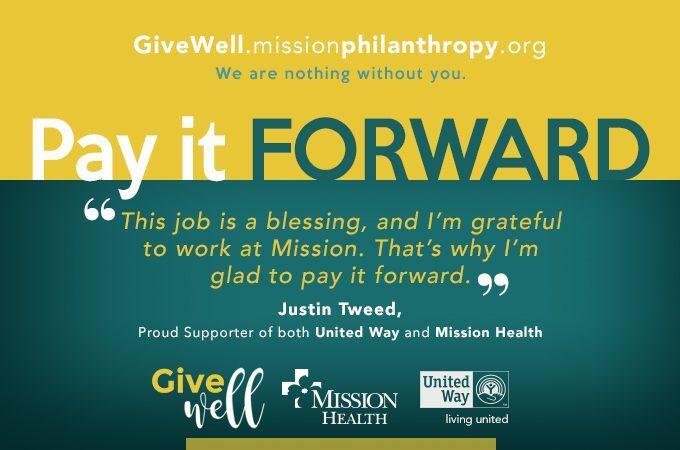 Mission Health’s experienced and caring employees work every day to ensure access to the highest quality healthcare across the region and are committed to helping the people of western North Carolina to be well, get well and stay well. 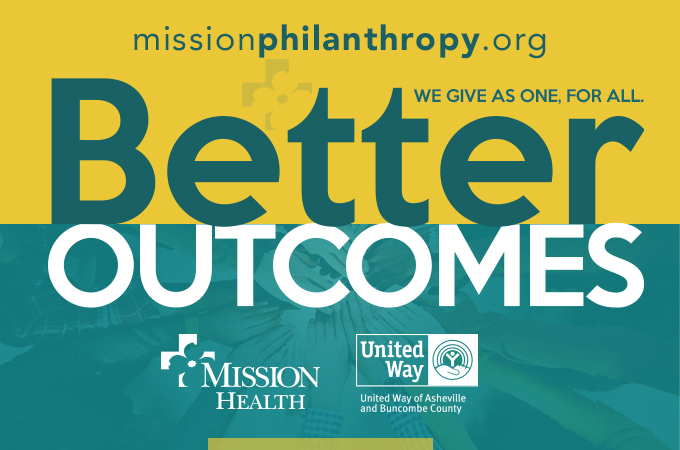 Learn more about how Mission Philanthropy helps Mission Health serve WNC. 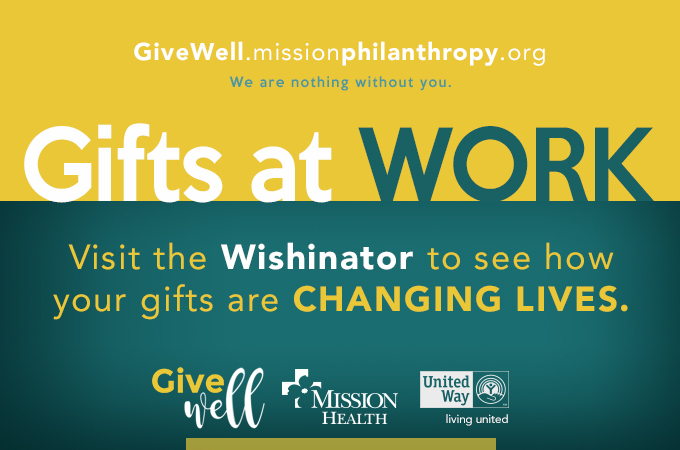 Please consider giving two gifts at once this holiday season. Spicer Greene Jewelers is located at 121 Patton Avenue in Asheville. 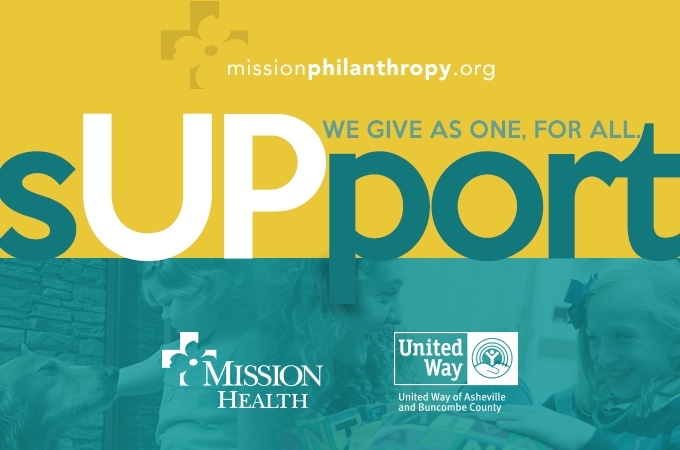 Mission Health is one of four organizations participating in the Open Doors & Open Hearts with March of Dimes, Asheville Humane Society and Rotary Foundation. 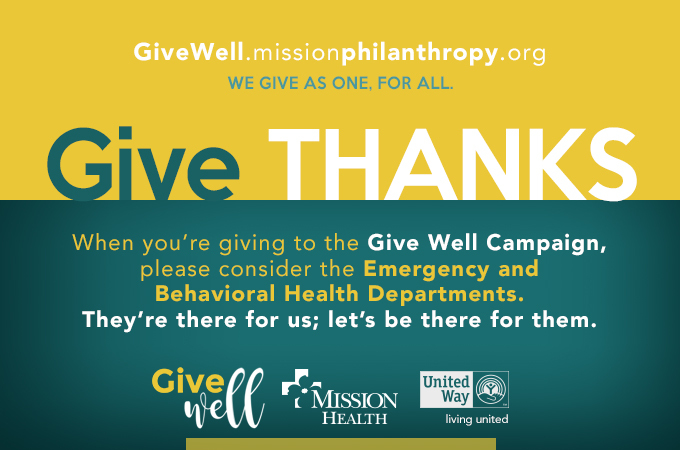 Thank you for your continued support in making sustainable healthcare possible. 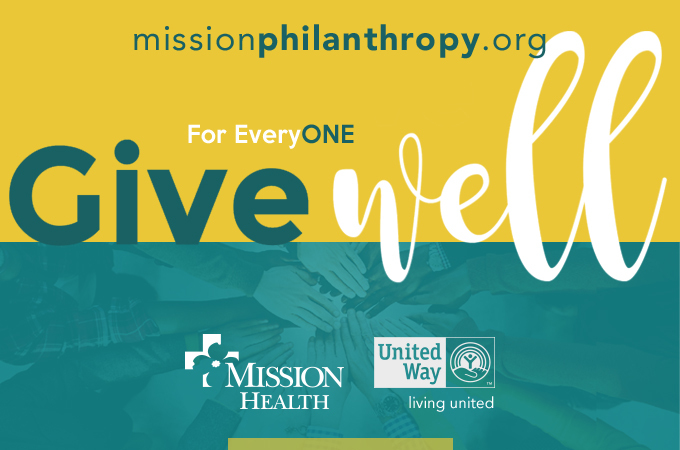 Make the Difference – Welcome to the Give Well Campaign 2016!